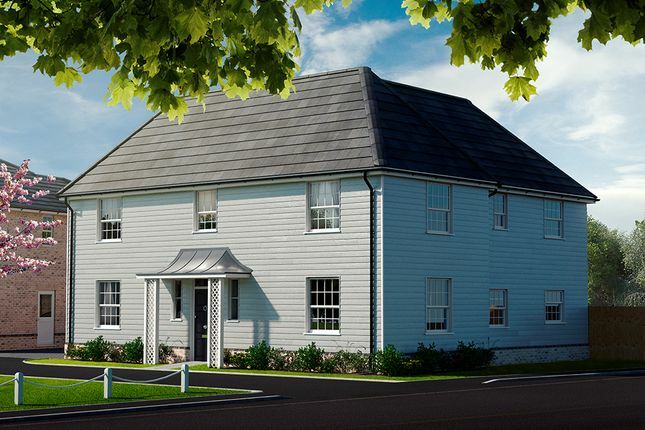 Plot 3,6 and 9 (The Hampton) -Beautiful weatherboarding and traditional sash windows make this house stand out in a crowd. 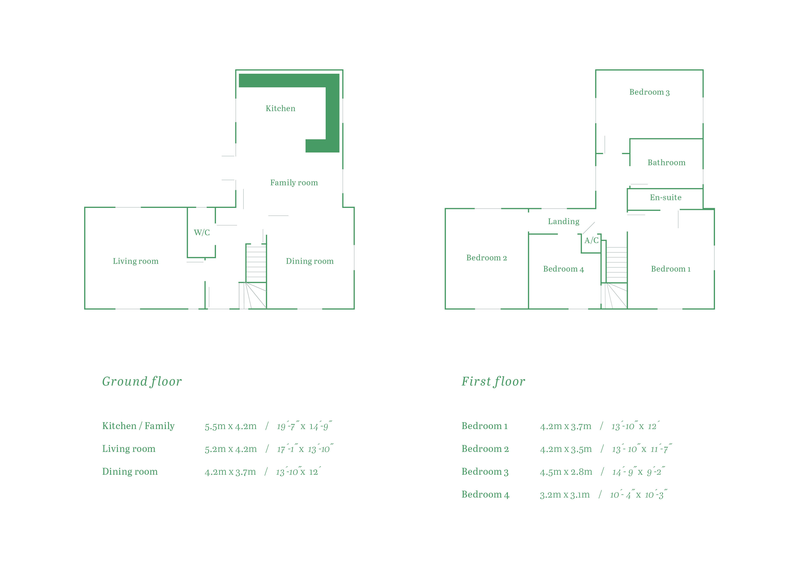 The Hampton offers 4 fantastically sized bedrooms, an en-suite and family bathroom, as well as a generously sized living room situated to the left of an elegant entrance hall, and a dining room ideal for adapting to suit your study or games room needs. We predict you'll spend most of your time in the kitchen and family room. Designed for entertaining, this bright and welcoming space opens out onto your private garden.